Group prices: £16.50 Adults, £14 Concessions, £10 5-16 year olds, FREE Under 4 year olds, group leader and driver. Please note that a deposit for the minimum of 12 guests is required at least six weeks prior to your visit, with the final balance due no later than 21 days prior. Please use the tabs below to view the opening dates for the House and grounds. Group visits are available to this event. Tickets include Festival entry and a tour of Althorp House. Please call 01604 770 107 to make a booking for this Festival. Tickets are priced at £16.50 for groups of 12 or more. We are taking Group Bookings for July and August 2019. Please contact using the form below. Friday 5th October – Sunday 7th October, 2018. Please check back for future Literary Festival dates. 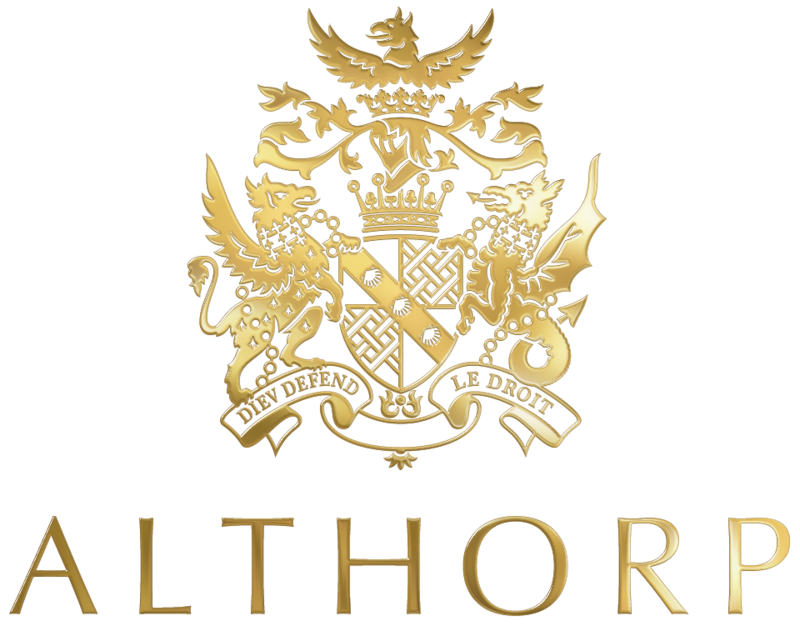 How did you hear about Althorp? * Our group rates apply to a minimum booking of 12/16 people. ** If your preferred session/arrival time is not available you will be allocated the nearest available. I acknowledge that I accept the Terms and Conditions of Sale applicable to Group applications, and have read and understood the information above.